One of my favorite parts of ELGL is its mission to help people find joy in public service. 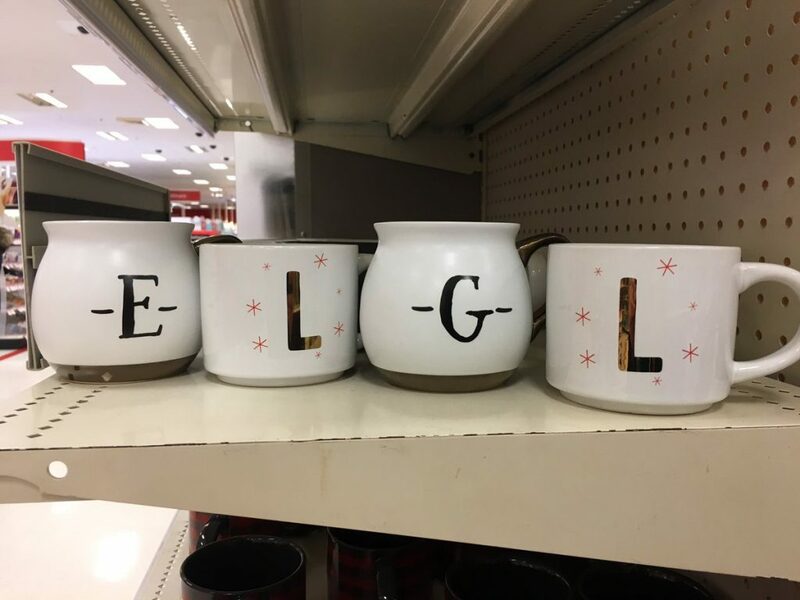 Providing the platform for having a bunch of folks share mugs is just another way ELGL is connecting people hundreds of miles apart. This mug exchange allows us to share in something of minimum stress and utter delight (No council report or executive briefing required). Connecting with someone away from home makes it especially fun when you finally get to meet them In Real Life (IRL) at ELGL19. Your passion takes a lot of work, but it shouldn’t be killing you slowly from the inside. You are going to cry, struggle, and contemplate your career choice more than a few times, but it doesn’t have to be alone. As you’re sipping some drink from your new mug, think of how you have find joy in what you do today. Remember that your actions have a direct influence on the people we serve. You don’t have to be the boss to affect the those around you and deliver good services and their decision are only as good as the work you do. .
You don’t have to go out and have drinks with your coworkers but having someone who shares your values makes all the difference. This was previously known to me as a “work-wife”, now “work-bestie” (some serious heteronormative gender roles in that phrase), but the truth is we spend a lot of time at work and I share a lot with my work bestie. My partner absolutely knows about my shenanigans at work. It is important to find that coworker who we can confide in when we make mistakes and will share joy when wesucceed. Take breaks. Short and long. This one is difficult because it may seem that we can’t have a moment to think and we can’t imagine leaving the helm. Step away, practice some mindfulness, go for that walk, go on the month-long vacation you’ve been dreaming about. Find a way to reenergize and bring back your happy self back to work. Set career goals that align with our values. Take time to reflect on our accomplishments this past year and set new goals to keep us going forward. It will being focus to our work, help us measure success, and give us something to celebrate when we totally crush it! Also, set some smaller goals on your way to world peace. Your new coworker doesn’t have to be your friend but making them comfortable enough to ask questions and seek advice will absolutely make that relationship better and your work environment a lot better. Don’t forget to register to #ELGL19 to meet all your friends in real life! Joey Garcia is a Senior Administrative Analyst with the City of Torrance and he occasionally tweets.